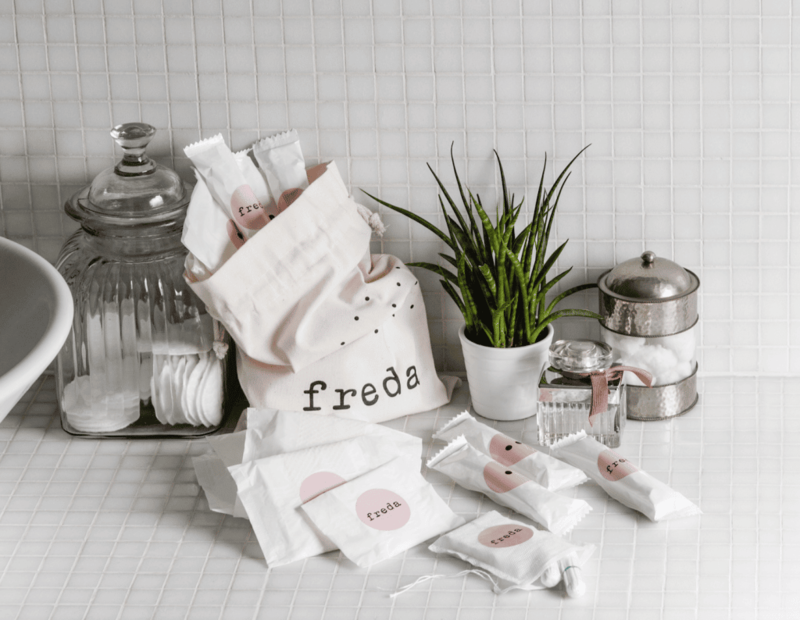 Freda is a natural periodcare brand. Customers can create their own mix of products and absorbencies, and set their own delivery schedule. Your box of Freda chemical-free pads and tampons will then arrive through your letterbox, with a portion of your purchase going towards period poverty initiatives. How would you rate Freda ?